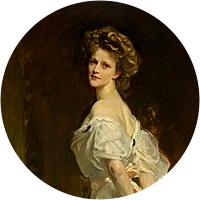 A collection of the best Nancy Astor quotations. Drink really promises you everything and gives you nothing. One reason I don't drink is that I want to know when I'm having a good time. Years ago, I thought old age would be dreadful, because I would not be able to do all the things I would want to do. Now I find there is nothing I want to do.